Your roof keeps your home or business, and all of the people inside it, safe from the elements. Don’t let a small leak turn into a major expense. 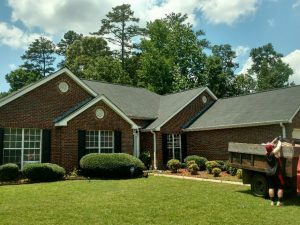 Hire Thaxton Construction, LLC to complete your residential or commercial roof repairs in the Griffin, GA area. If your roof is leaking, the interior of your home or office could be exposed to water damage. It’s important to correct the problem as quickly as possible before mold buildup and structural damage can occur. 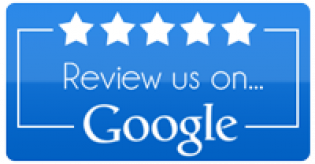 Thaxton Construction can repair your roof in a timely manner to avoid any additional issues. If the damage is too extensive and the repairs would cost more than a new roof installation, we’ll take care of the roofing work. We have a variety of roof types to choose from. Hire Thaxton Construction to take care of your residential or commercial roofing needs. We’ll do what it takes to keep you and your living space protected from whatever the weather has in store. We also work on flat roofs. Contact us today to discuss your roofing needs. We repair roof damage caused by severe weather.